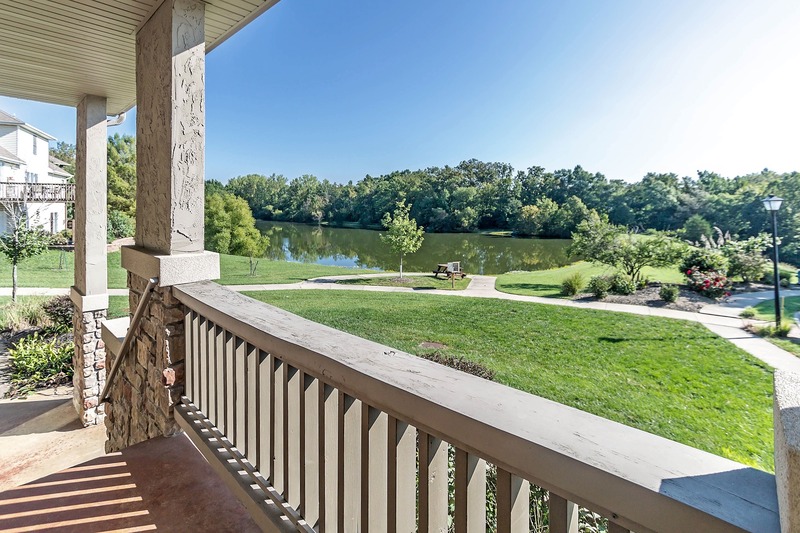 You'll love waking up to lakefront living! 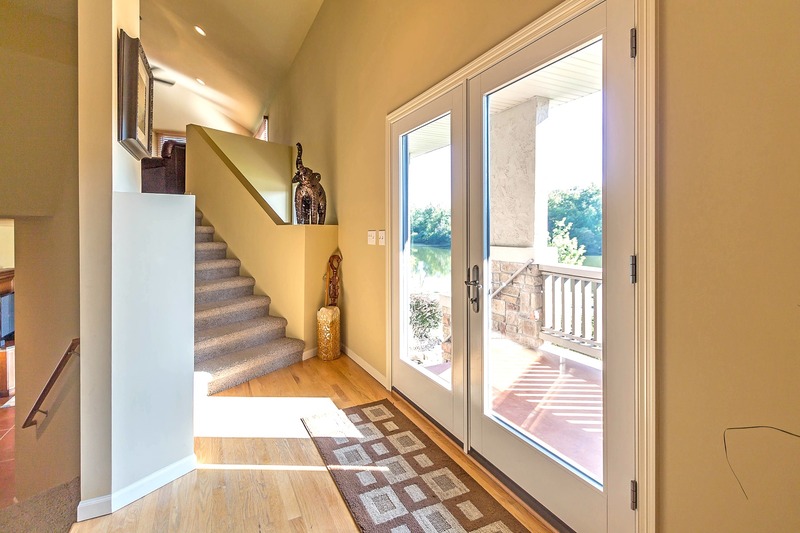 Enjoy your morning coffee on your inviting front porch and soak up the sunshine and relaxing view. 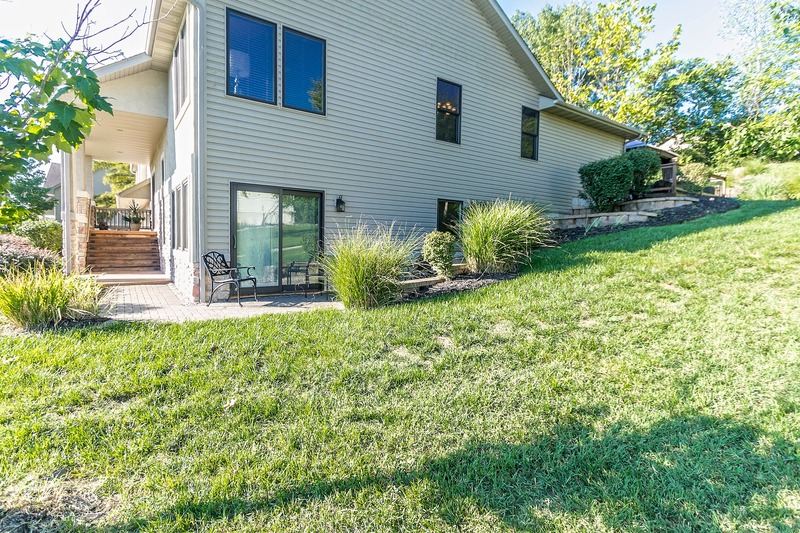 Walk across the front lawn and right down to the lake! 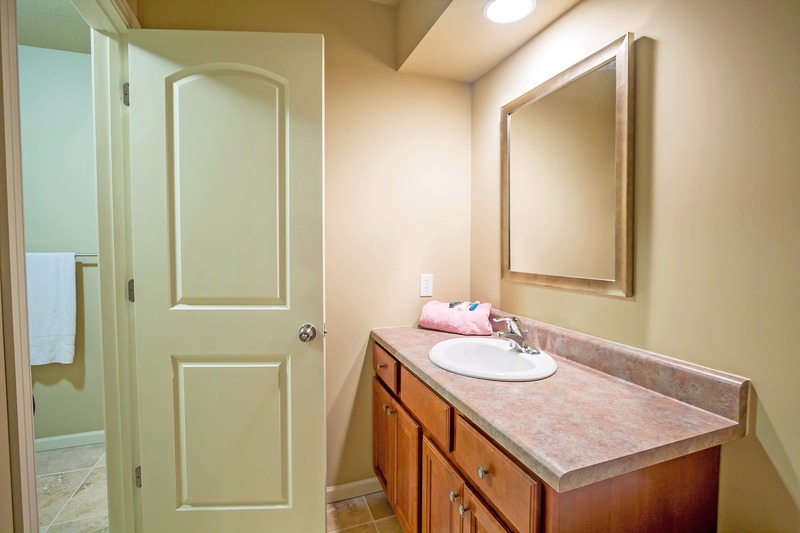 Elegant details throughout! 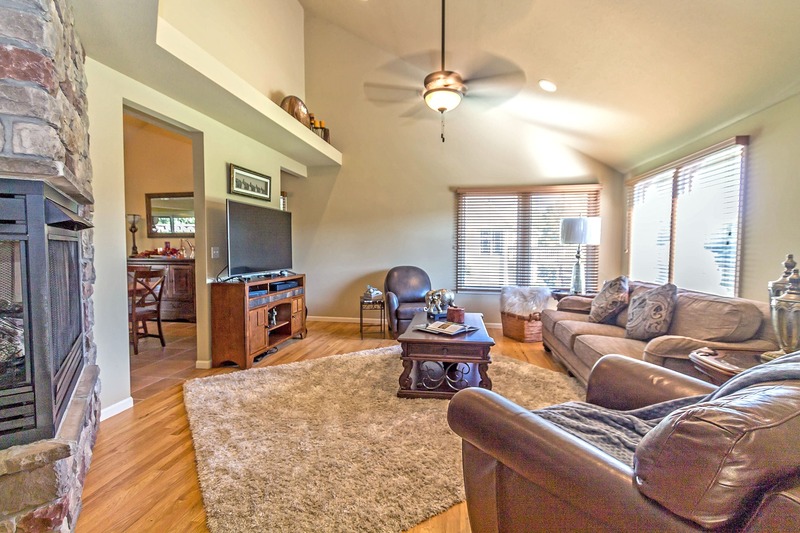 The living room has wood floors, soaring ceilings, and a see-through stone fireplace- creating a luxurious atmosphere to enjoy your lake views. 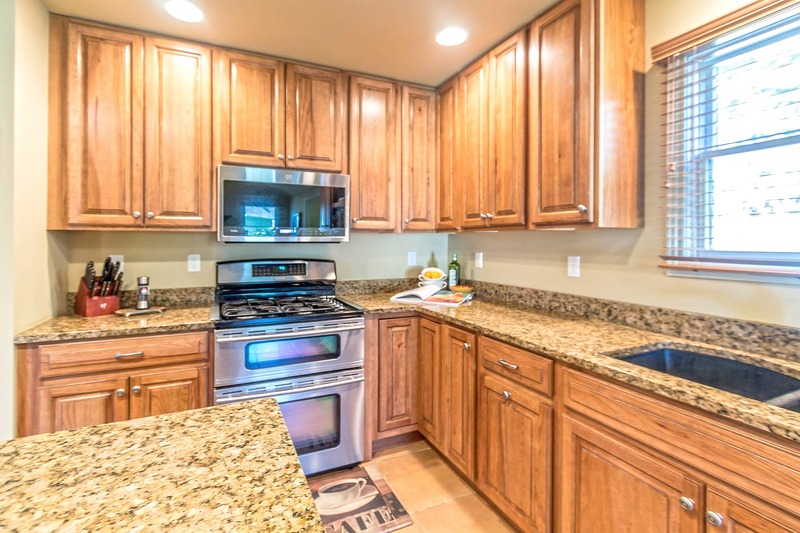 The Kitchen provides a giant walk-in pantry, stainless appliances including a gas range, granite counters, and lots of cabinetry. 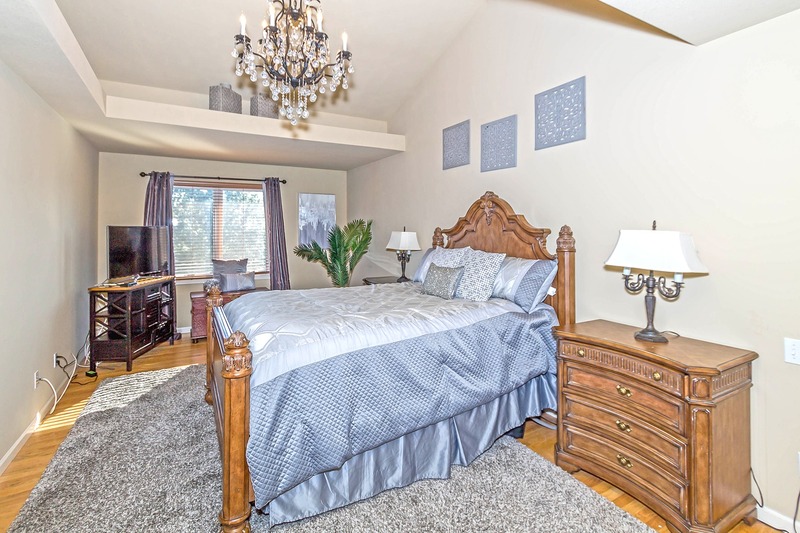 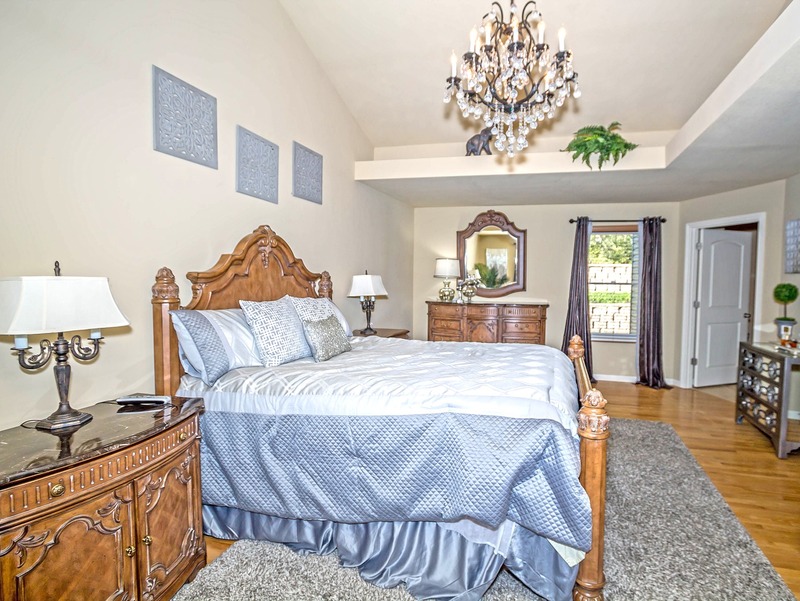 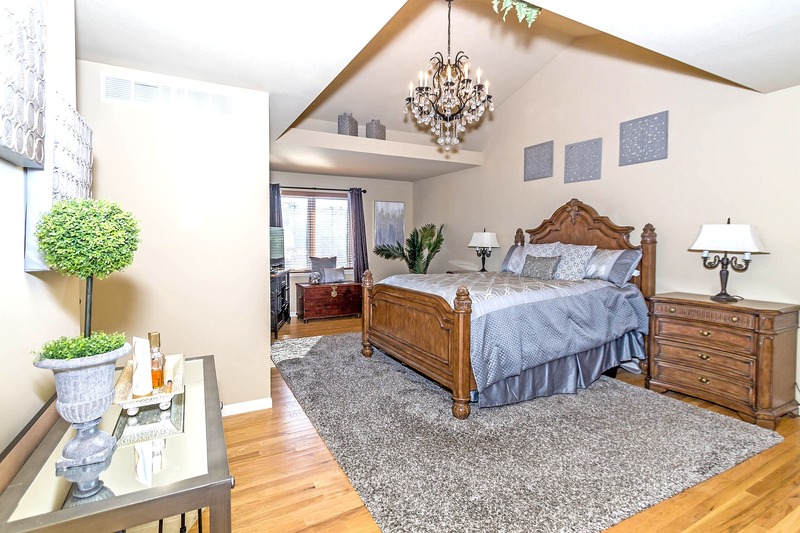 The main floor master suite leaves nothing to be desired! 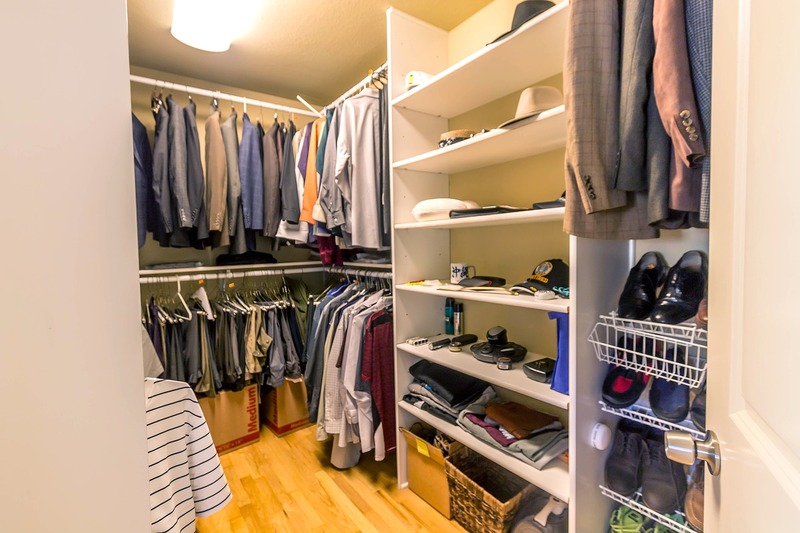 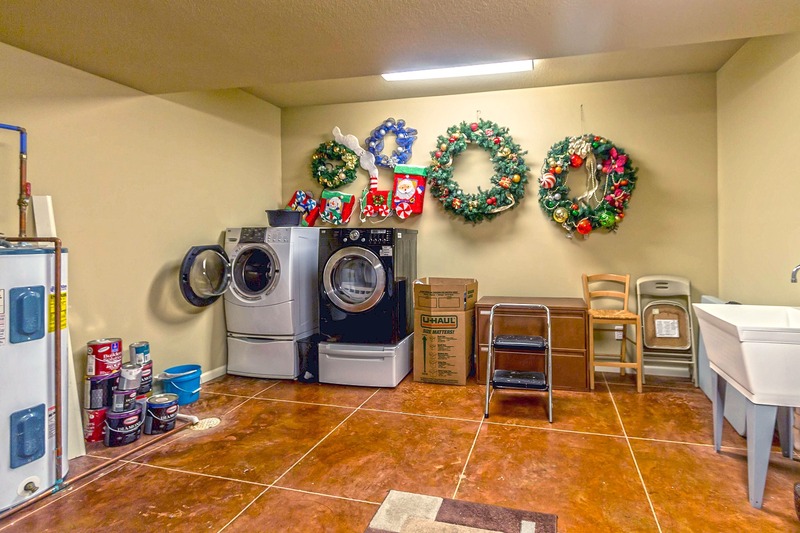 Two sizable walk-in closets (one with laundry hookup!) 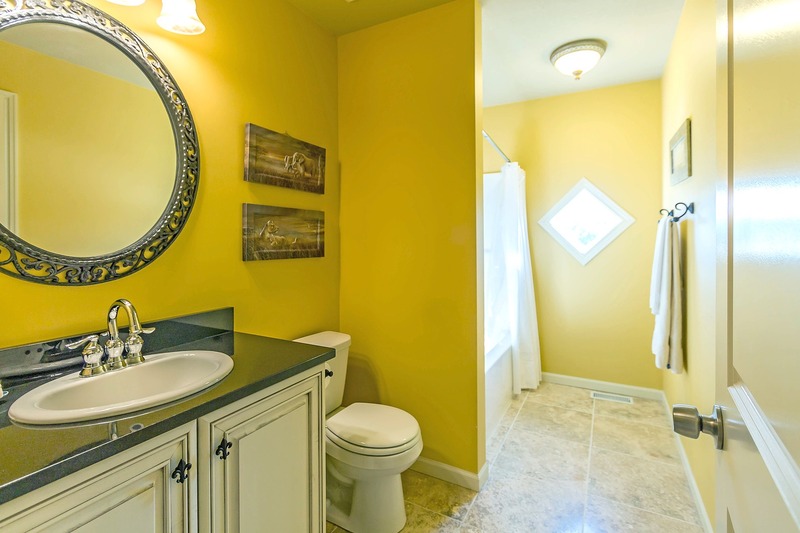 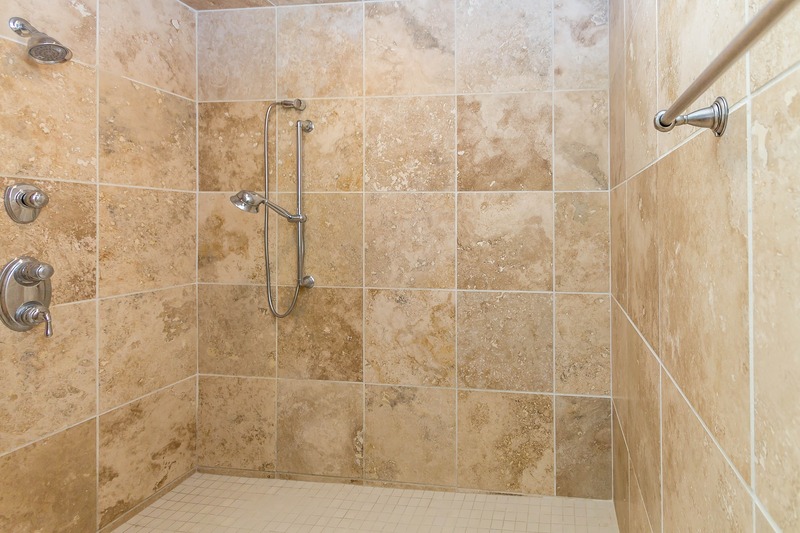 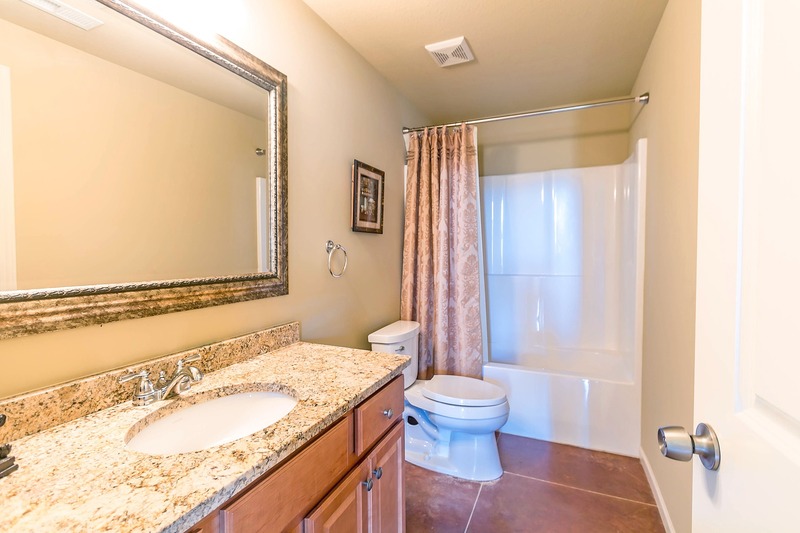 and a huge bathroom with walk-in tile shower, soaking tub, and two separate vanities. 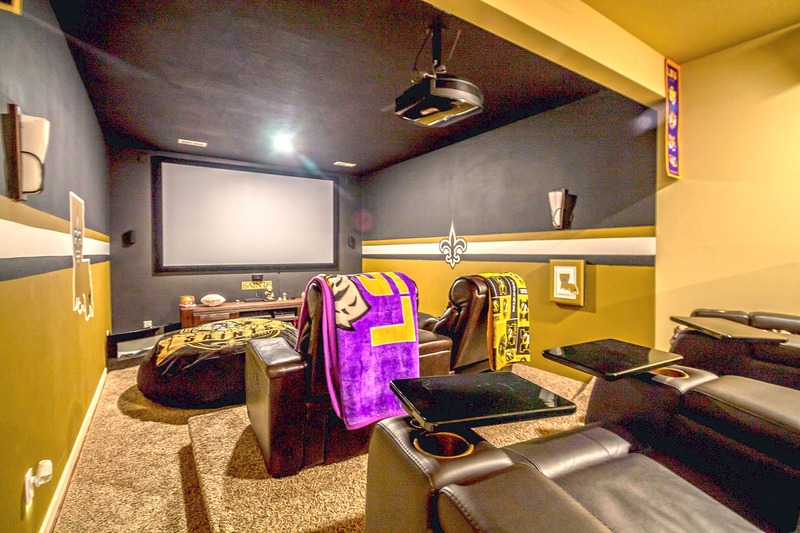 Wait until you see the theatre room on the lower level! 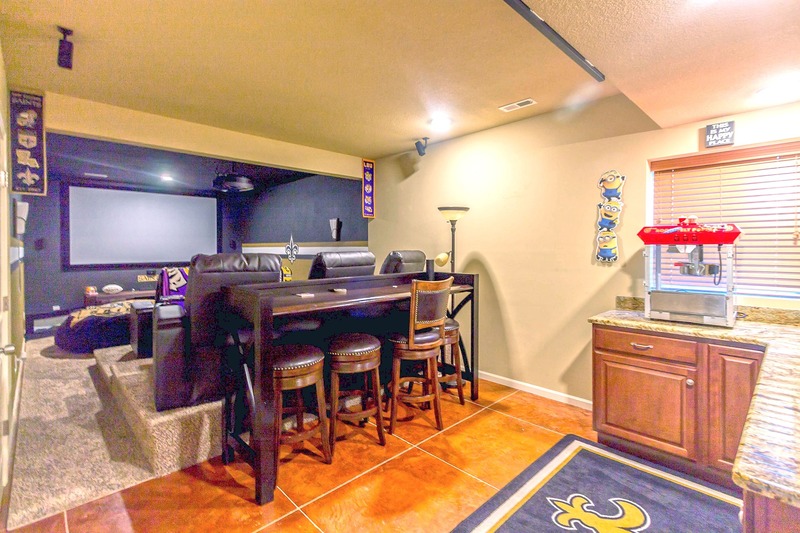 Complete with a bar and multi-level flooring for optimum viewing to cheer on the Tigers on game day! 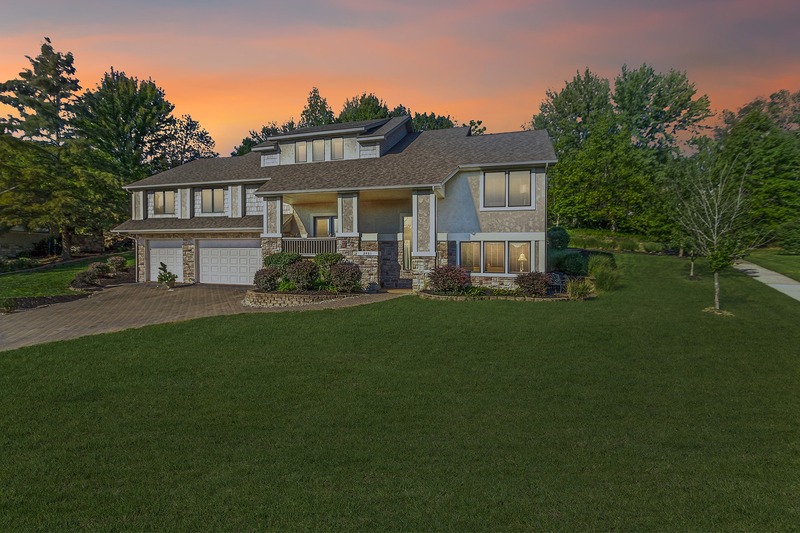 This modern home offers modern architectural detail, with clean lines and a unique yet efficient floorplan. 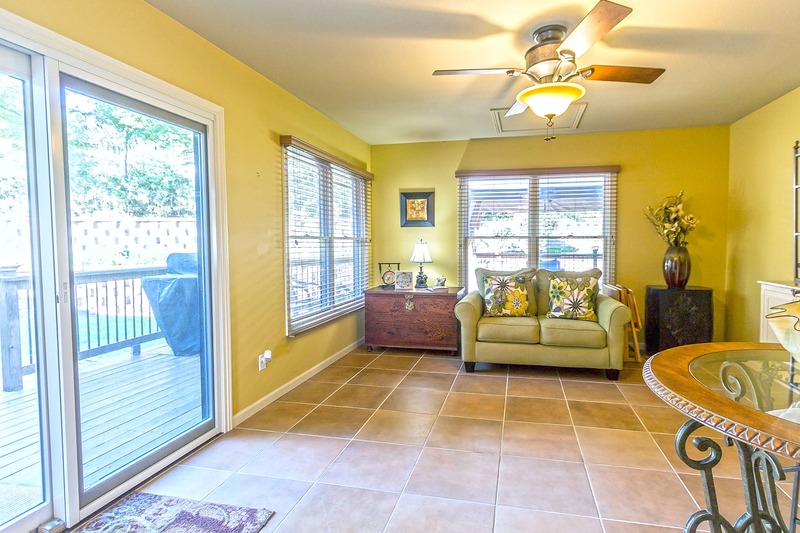 The split level design features a spacious living room on the main level that opens to the kitchen, formal dining room, and cheerful sunroom. 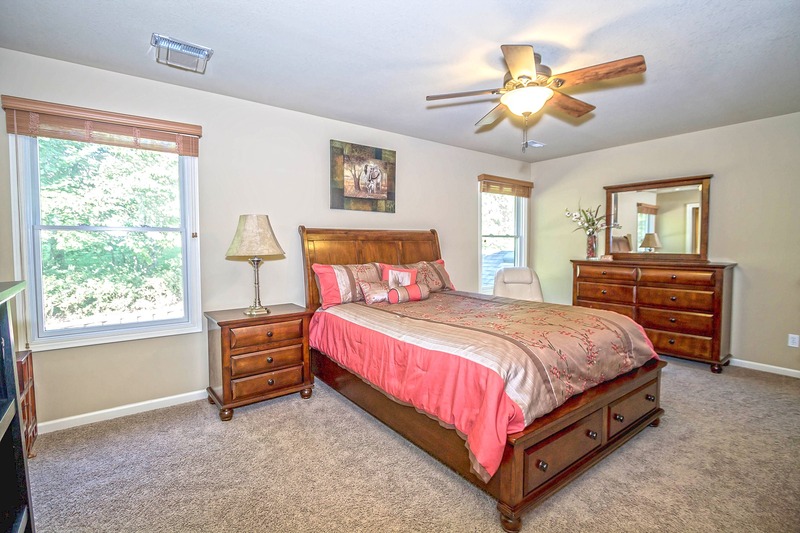 Main floor master suite and an additional bedroom, with the remaining bedrooms upstairs along with a Jack n' Jill bath and family room. 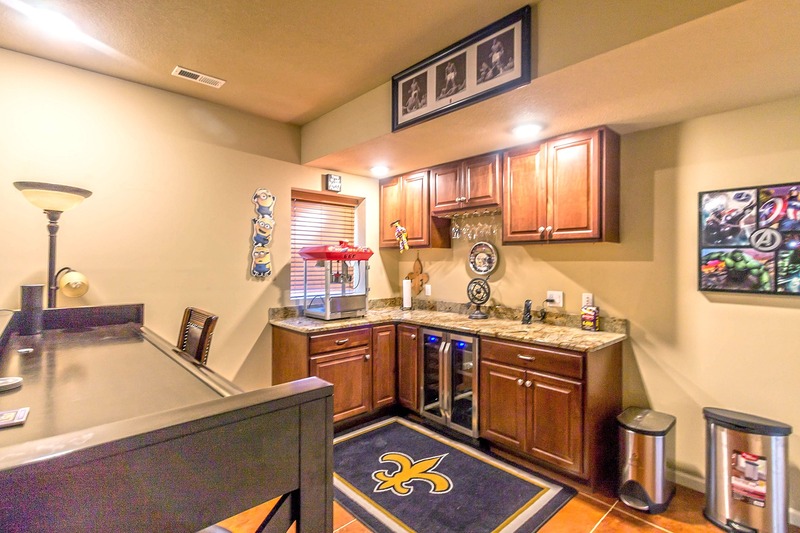 Downstairs, you'll find a second family room, and an awesome theatre room with a bar! 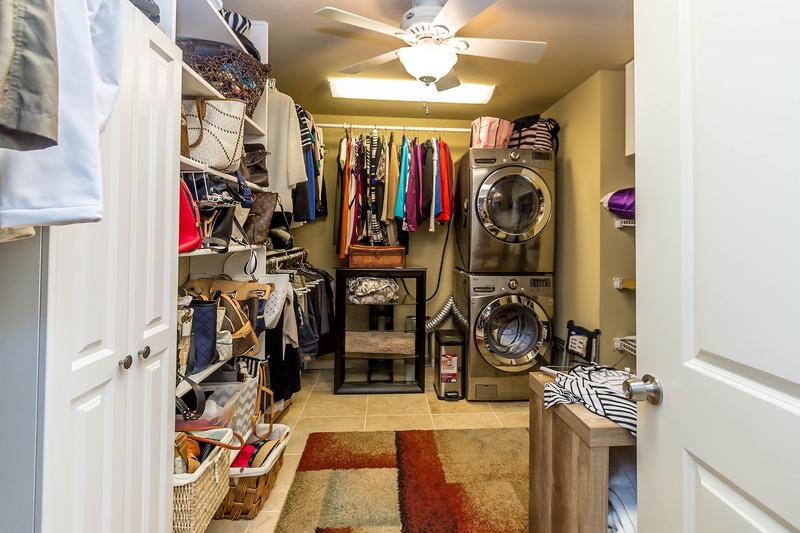 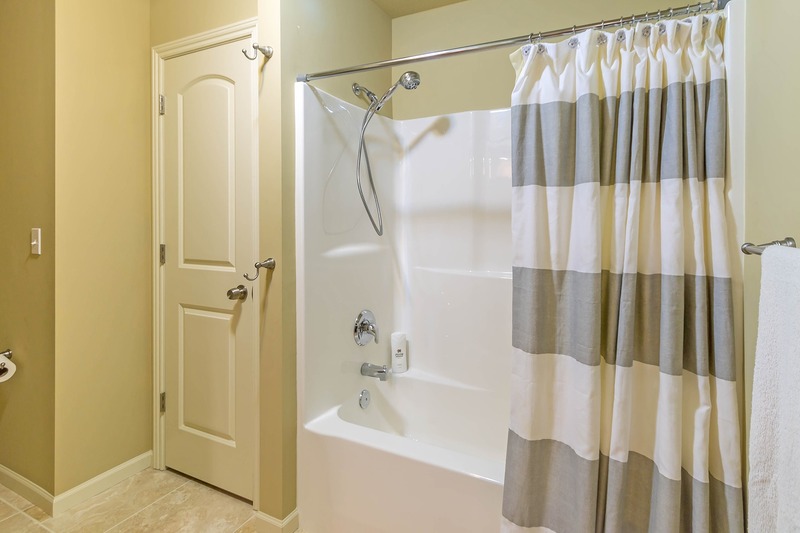 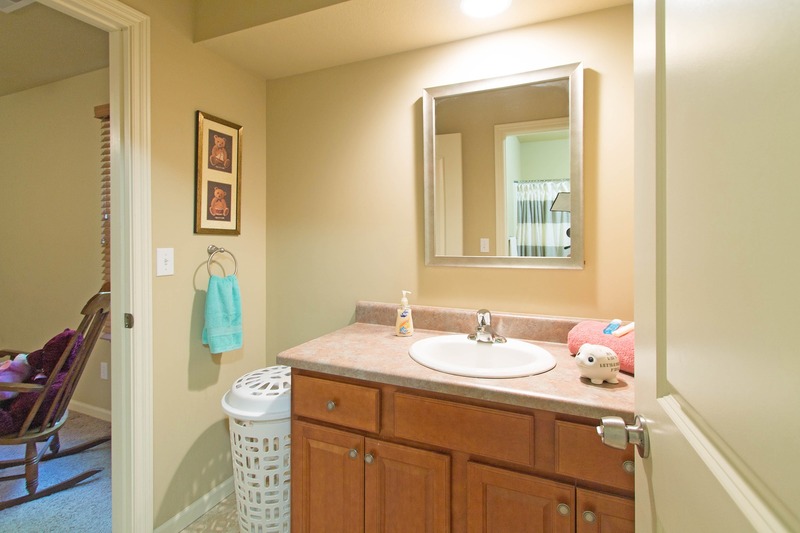 There is a full laundry room with utility sink on the lower level, as well as a second washer & dryer hookup in the master bedroom closet. 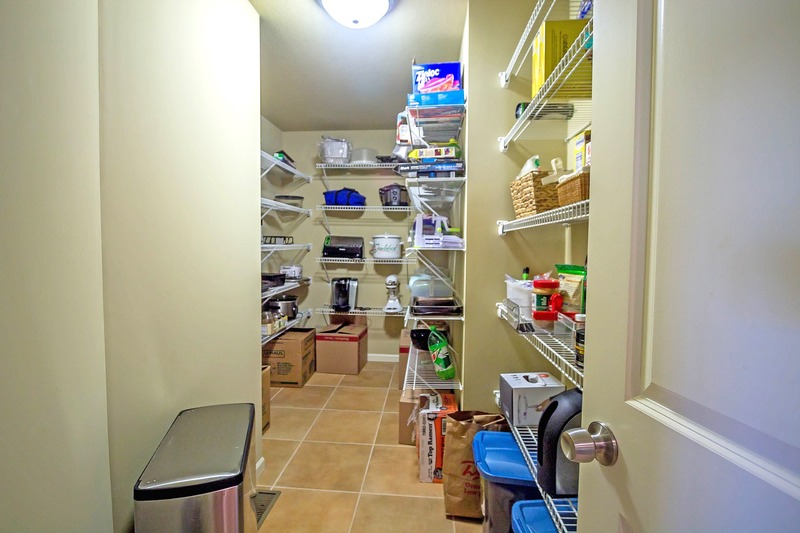 Plus, plenty of room for vehicles or equipment in the 3-car garage! 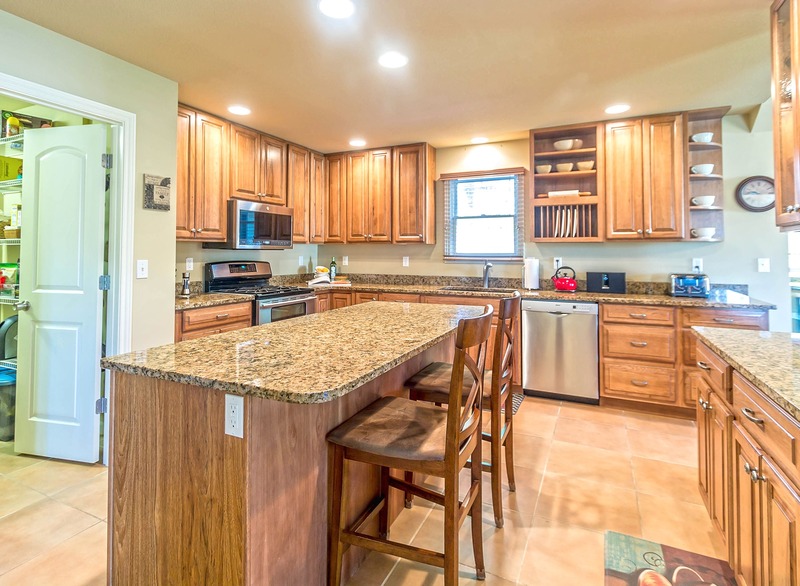 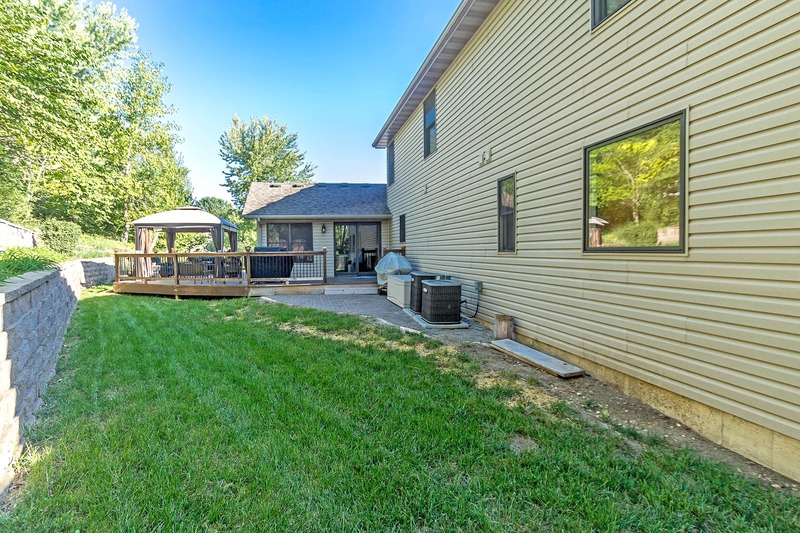 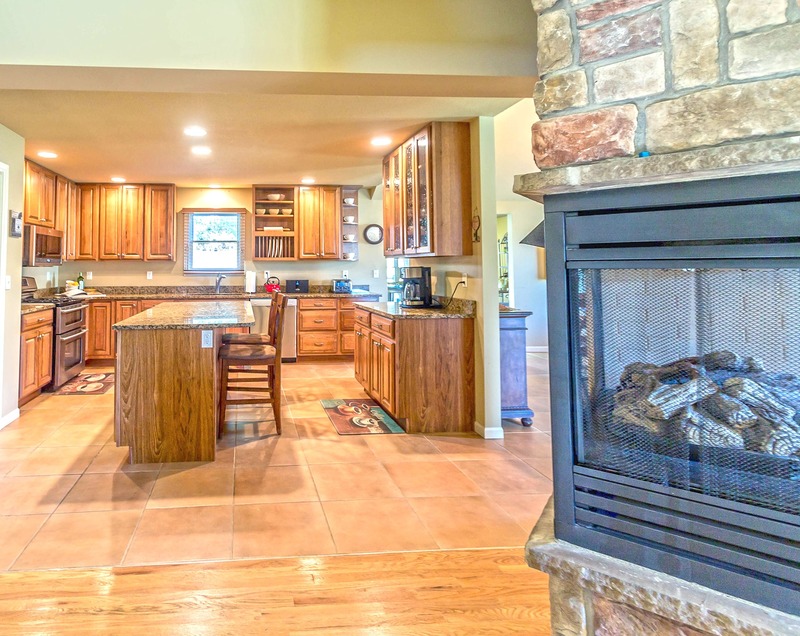 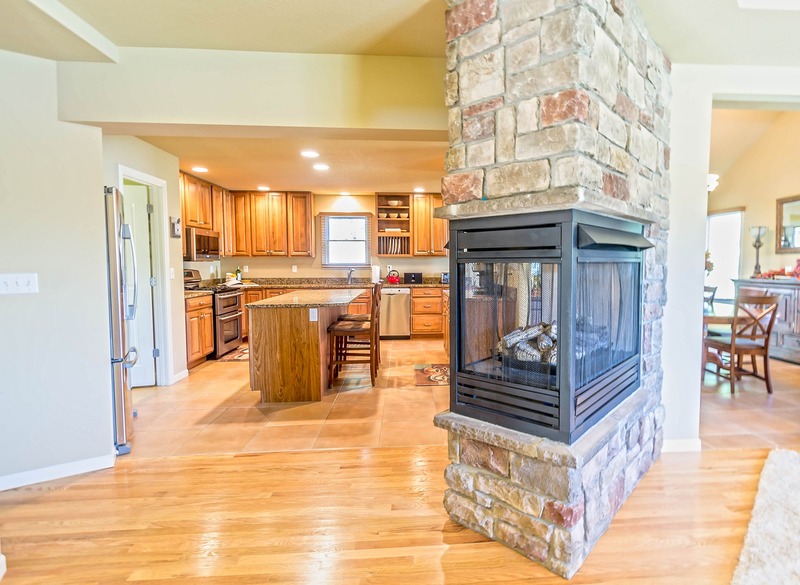 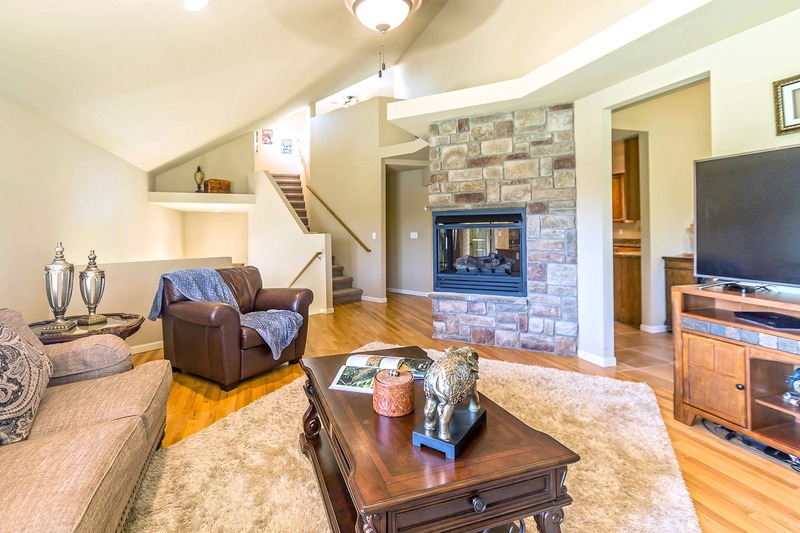 2401 Waterside Dr is in a fantastic, convenient southwest Columbia location. 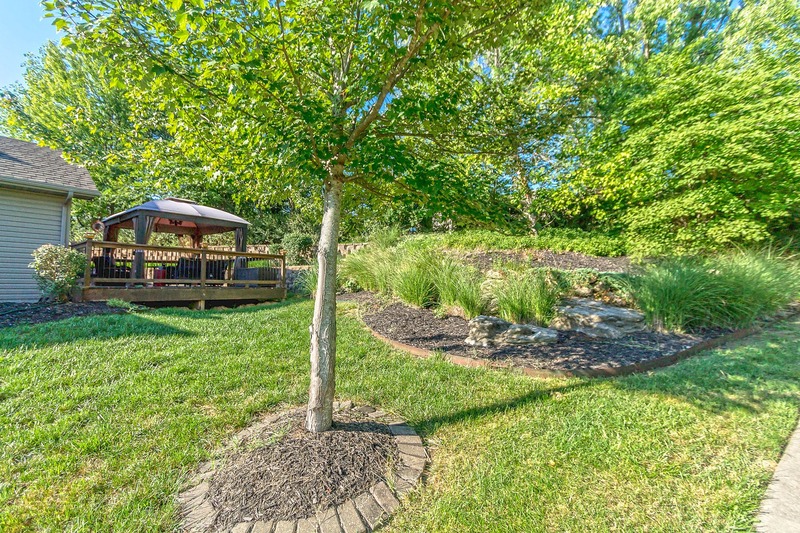 Tucked into a cul-de-sac in the Limerick Lakes subdivision right off of Forum Blvd, you'll love the close proximity to everything! 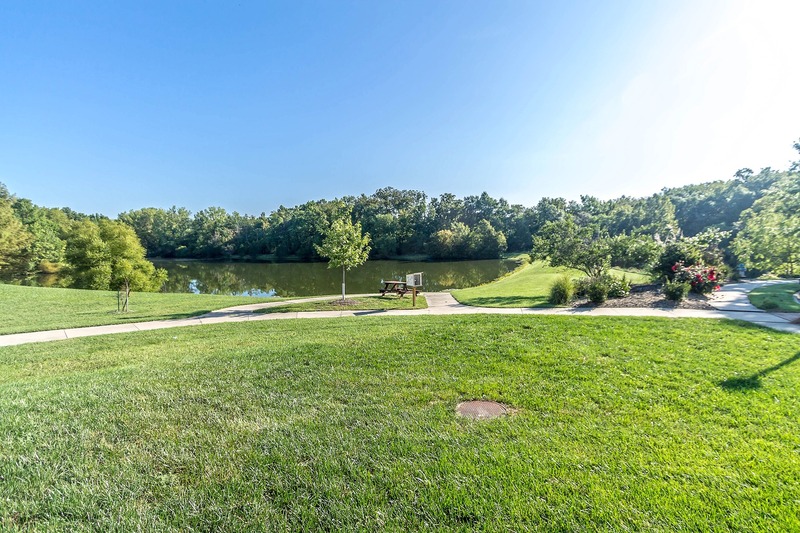 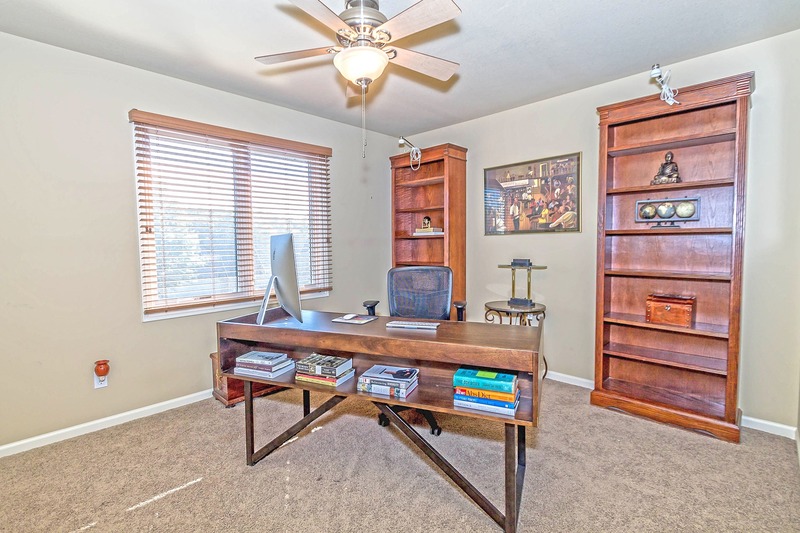 Seconds away from nature areas, parks, trails, restaurants, shopping, and many other conveniences. 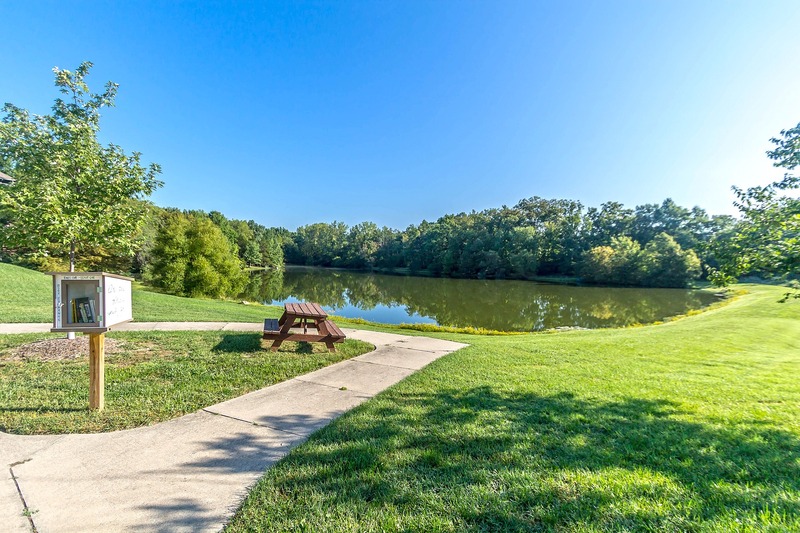 Spend summers with the kiddos at the nearby Little Mates Swim Cove, take the pups to Twin Lakes Dog Park, or head across the street to Wilson's and the MAC for a workout! 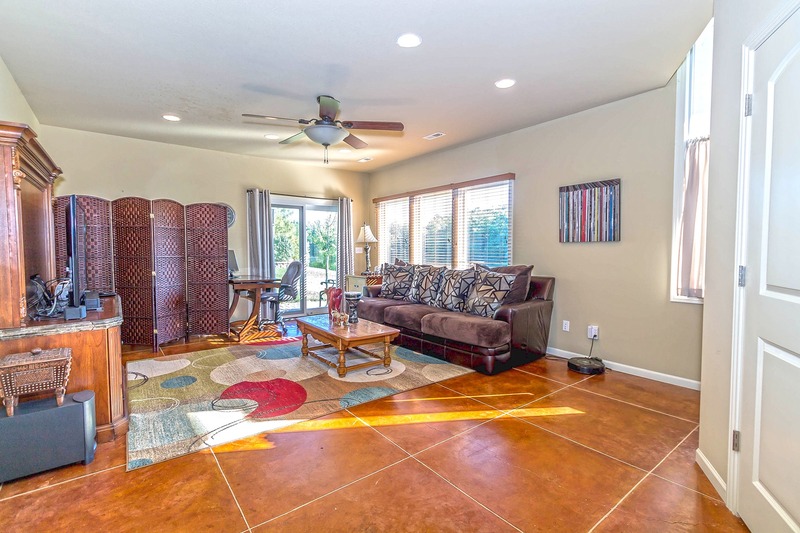 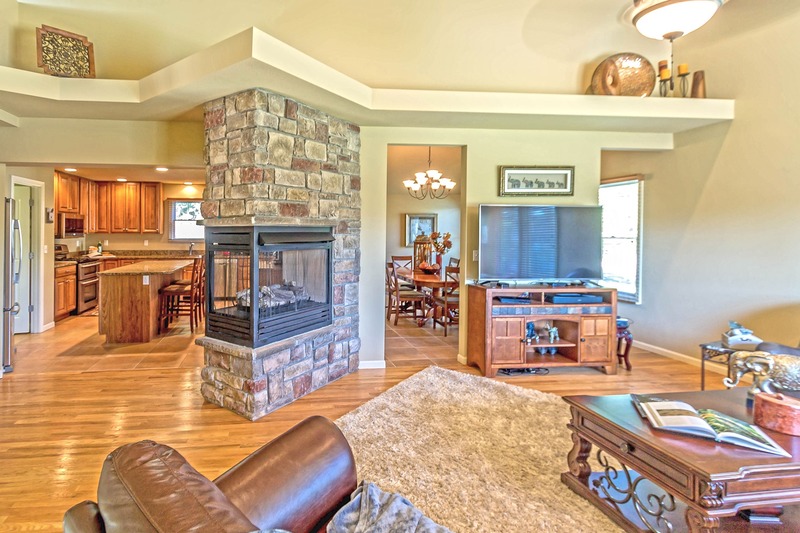 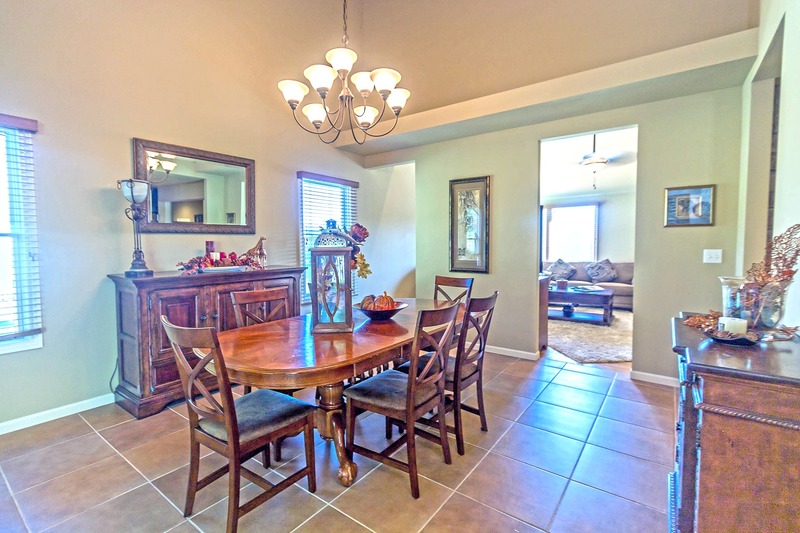 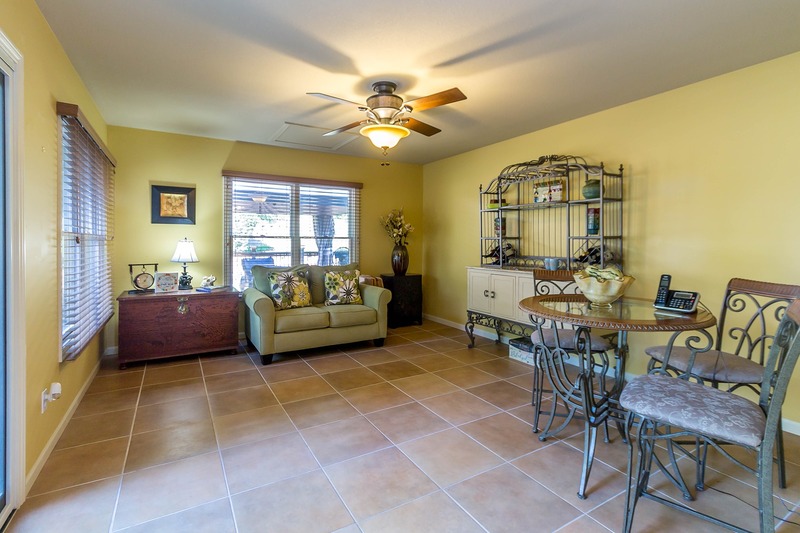 Expansive ranch walk-out in a great southwest location! 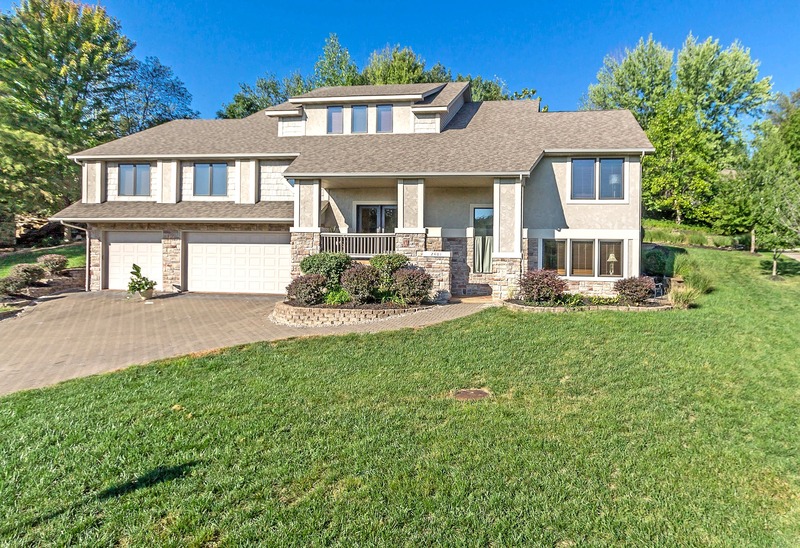 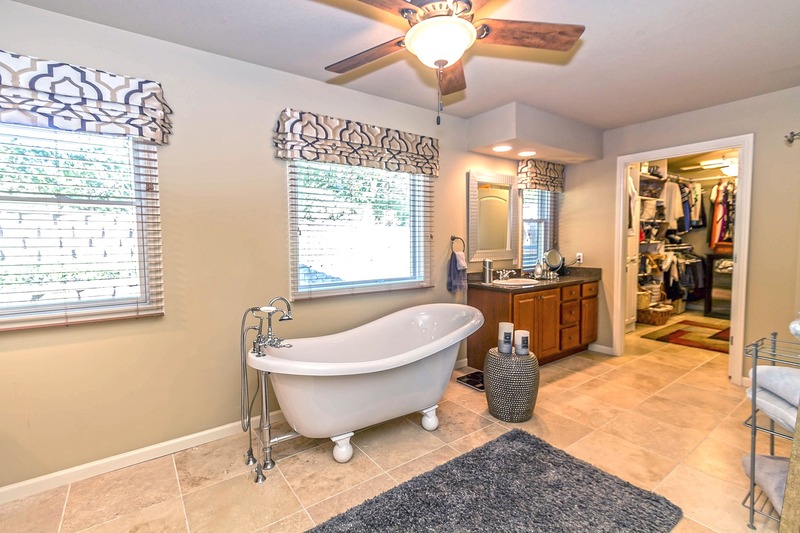 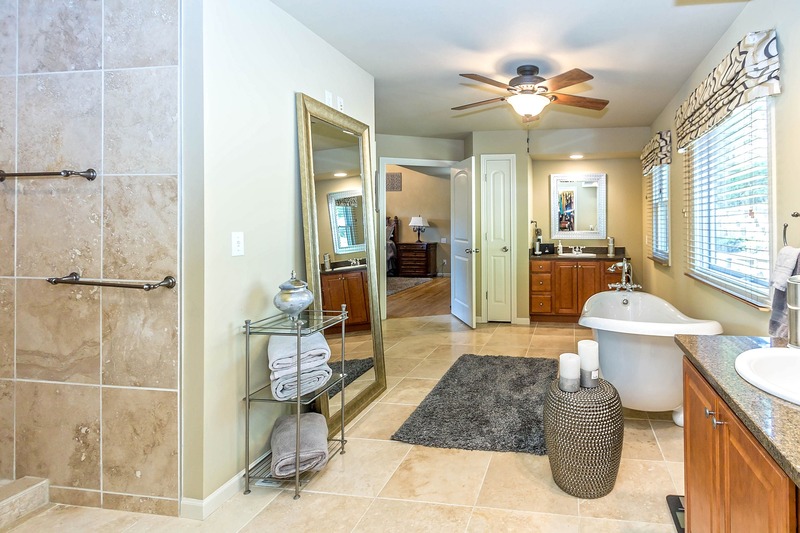 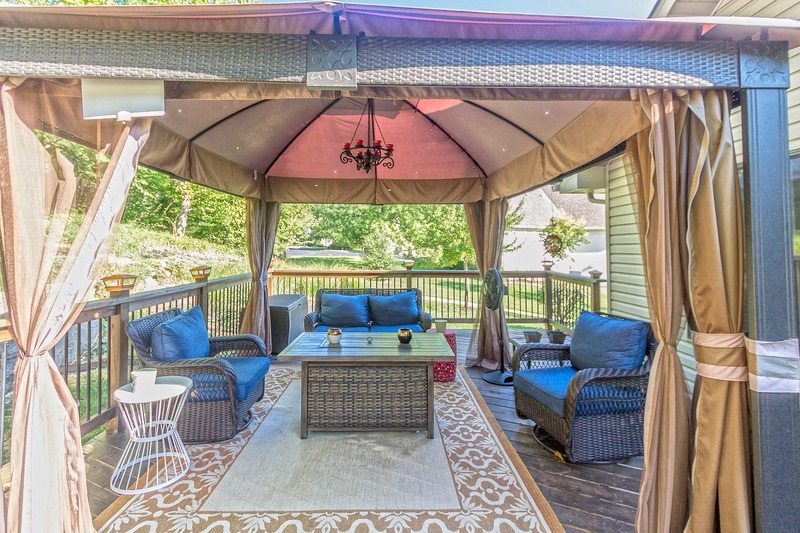 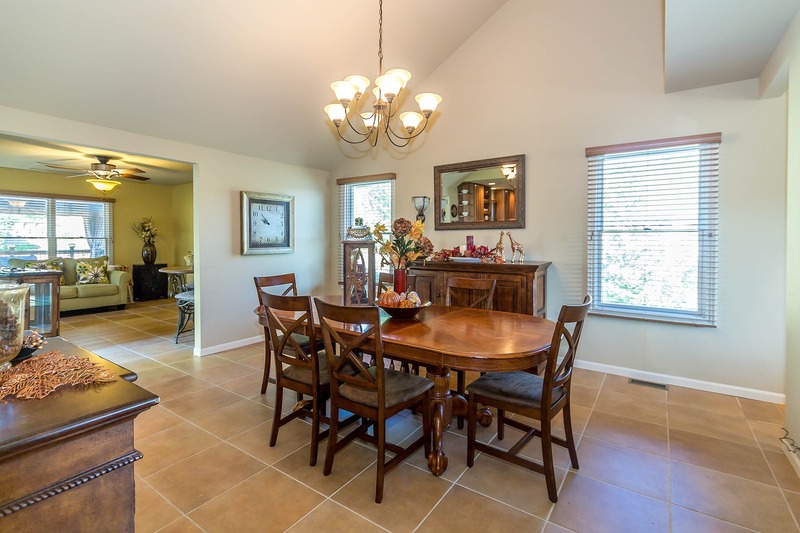 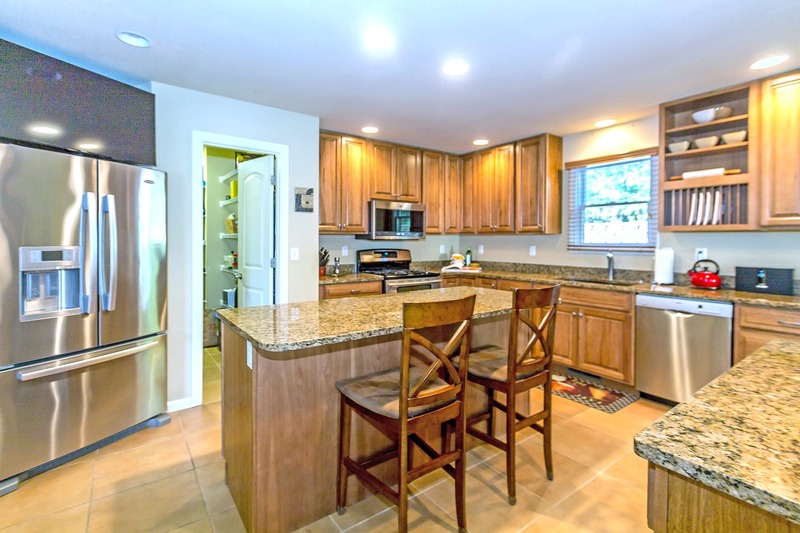 This incredible home has it all- Size, location, high-end features & a gorgeous back yard! 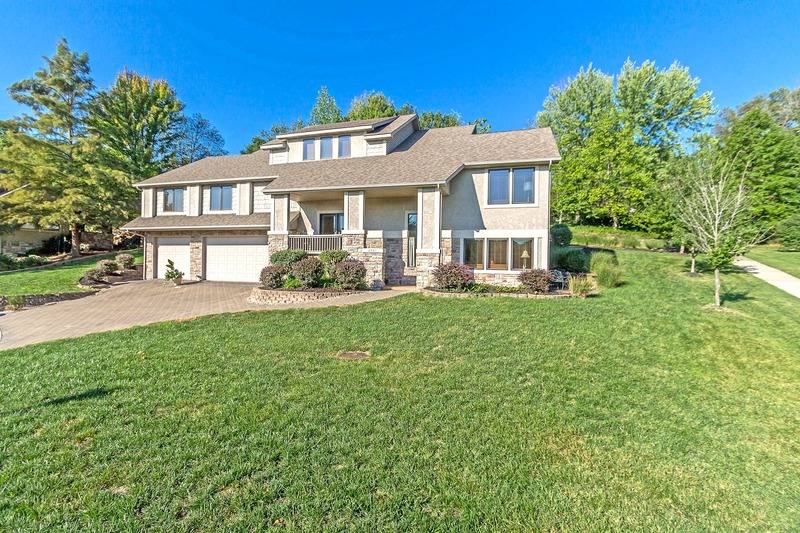 Spacious walk-out home on a cul-de-sac street! 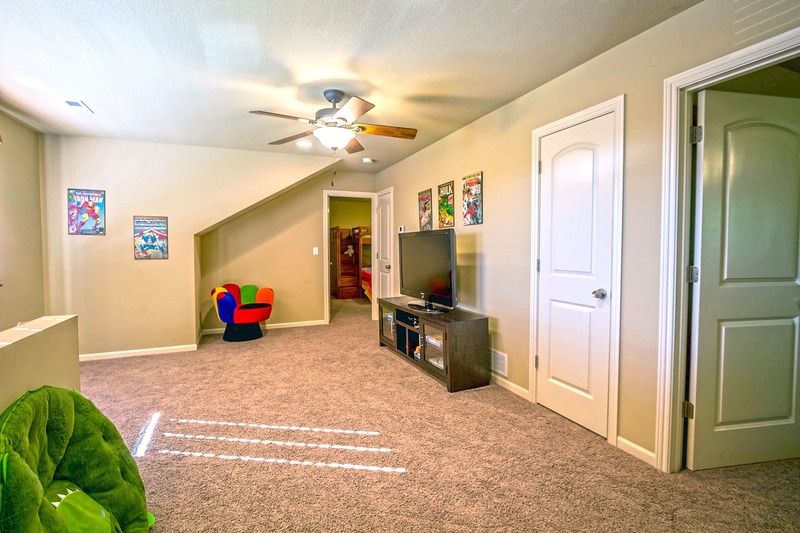 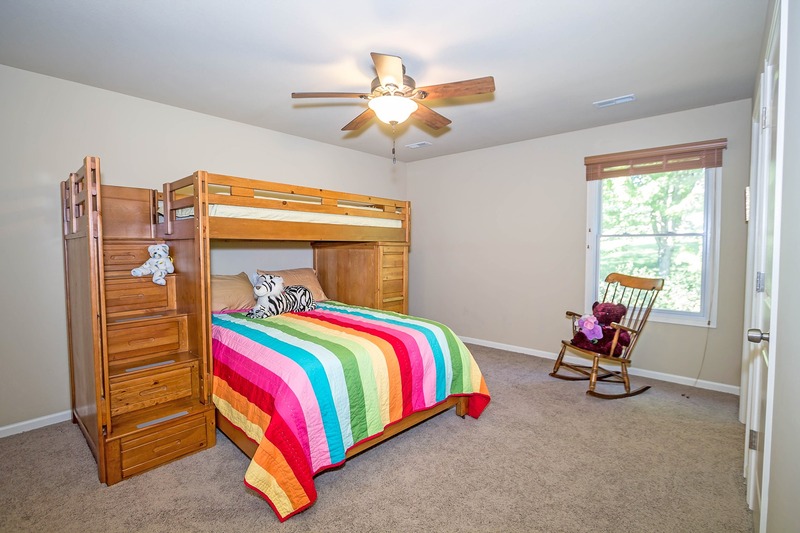 Completely charming one-level living & only 5 years old!